Keeping track of cow fertility, health and welfare has become incredibly straightforward, with the use of a multi-purpose bolus. The new bolus from smaXtec is a simple tool that allows dairy farmers to monitor cow health, fertility and lameness with ease. By measuring cow temperature and activity levels, it is able to flag up numerous issues that might otherwise go unnoticed under visual supervision, explains Victor Ogedegbe, veterinary analyst at Moletech. A separate bolus, able to monitor pH levels alongside temperature and activity, can also be used in a small percentage of the herd. This measures rumen pH levels to detect digestion disorders and prevent acidosis, with the pH function lasting 150 days. The boluses are orally administered, similarly to magnets, and then settle in the reticulum where they will remain safely for the cow’s life. “Each bolus has a battery life of up to four years and so it is unlikely each cow will need more than one,” says Mr Ogedegbe. 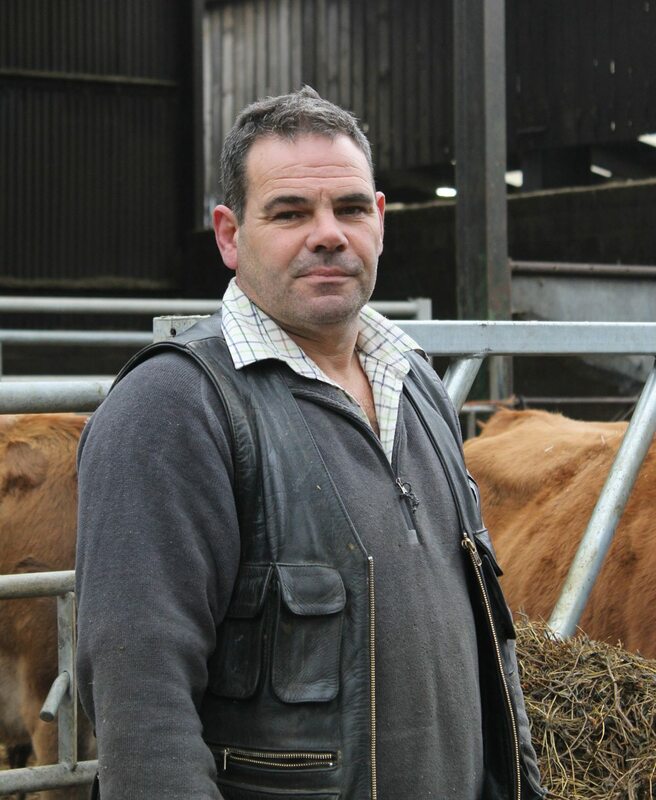 “From its position within the cow, the bolus will send updates on cow temperature and movement to a base station every 10 minutes, which then uploads the data to a cloud system via broadband or 4G.” The information from each cow is interpreted by the software and the farmer will then receive alerts flagging up any unusual behaviour immediately on their smart phone or computer. The bolus removes the need for collars, heat strips and other monitoring devices, and from its internal position it cannot be damaged by the cow. “Other than the initial administration, the bolus removes the need for frequent handling or any alterations of the device,” says Mr Ogedegbe. SmaXtec costs from £50 per bolus, plus £835 for standard system installation. For more information visit smaXtec.com.